Trick or treat! 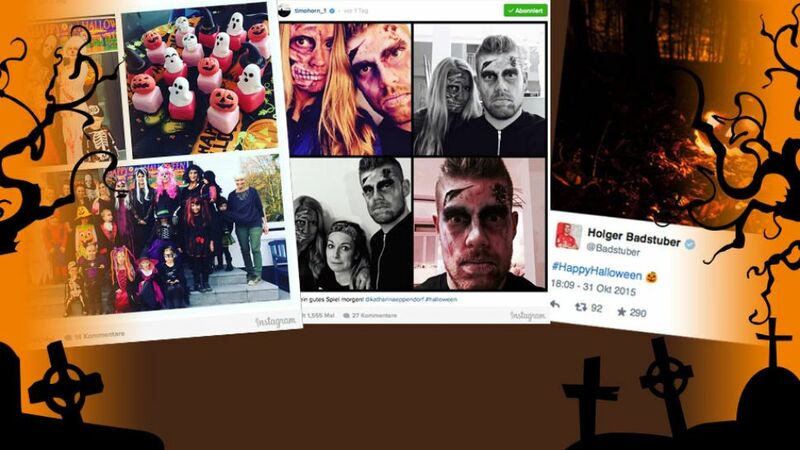 Halloween was a popular event yet again in the Bundesliga this year, with the league's great and good taking to social media to share their antics. Still looking for a Halloween costume? Our boys have some suggestions... said Darmstadt on Twitter.